MANILA, Philippines — A man said to be a ranking member of the terrorist group Abu Sayyaf has been arrested in Quezon City. 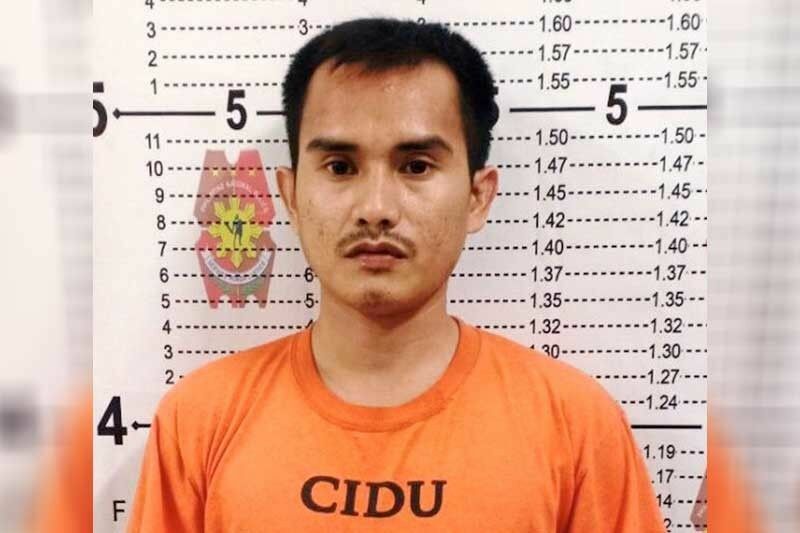 Abuhair Kullim Indal, 32, also known as Annual Dasil and Abu Khair, was apprehended at the Salam Compound in Barangay Culiat on April 12, the Philippine National Police (PNP) announced yesterday. Indal is wanted for the kidnapping of 15 workers of the Golden Harvest Plantation in Lantawan, Basilan in June 2001, according to PNP chief Gen. Oscar Albayalde. Indal is allegedly a trusted aide of Abu Sayyaf leaders Furuji Indama and Nur Hassan Jamiri. “He is a respondent in seven criminal cases over his alleged participation in the Basilan kidnapping,” Albayalde told reporters. The PNP chief said Indal took out a hand grenade, but was subdued by policemen before he could throw the explosive. Quezon City Police District (QCPD) chief Brig. Gen. Joselito Esquivel said they placed Indal under surveillance after receiving information about his whereabouts last month. “When we received the information, it was only an alias and we did not know what his name was,” Esquivel said. Indal was identified by one of the kidnap victims through a photograph sent by the QCPD to the Basilan police. He refused to talk when police officers asked him if he was planning to launch an attack in Metro Manila. “We subjected him to interrogation but he did not budge,” Esquivel said. Albayalde said Indal sought refuge in Quezon City to evade authorities in Mindanao. “It appears that he was feeling the pressure in Mindanao,” Albayalde said.